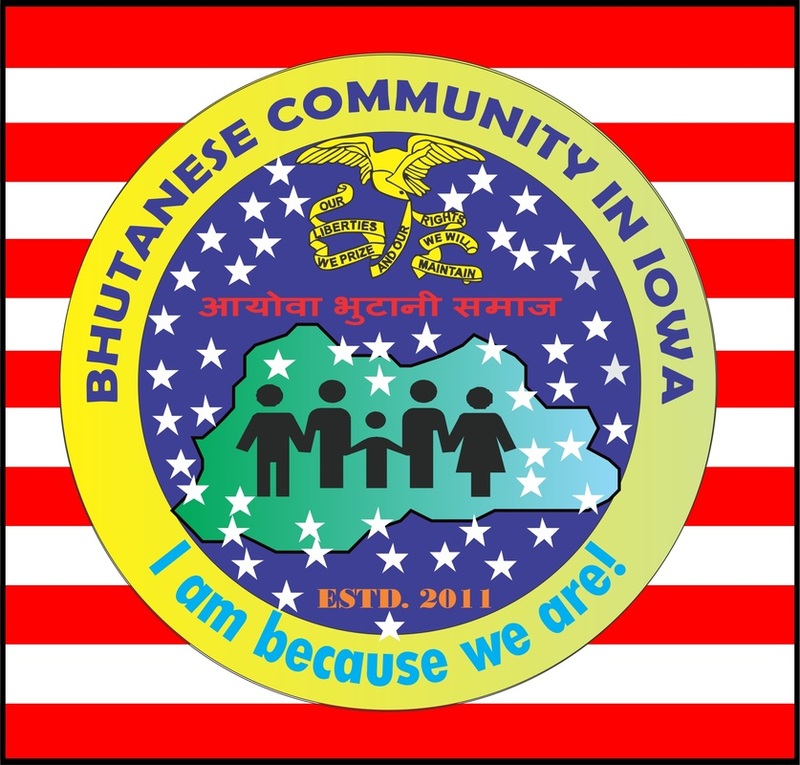 ​As announced in its office inaugural function on the 15th of January 2017, the Bhutanese community in Iowa had laid out a plan of a variety of projects and services aimed at reaching out to as many number of people in the community as possible. It is anticipated that these welfare activities will serve the growing need by way of imparting the below listed projects and services. The facilitators include volunteers from the Board of Directors and other invitees with the required knowledge and skills on the topic. The BCI calls on all Bhutanese – elders, men, women and children to grab the free benefits of this opportunity and help themselves.